← Dong Quai (Angelica sinensis): A Possible Treatment for Mood Disorders? Bitter Orange (Citrus aurantium): Anxiety Cure? Bitter orange (Citrus aurantium) is a type of citrus tree native to Asia, but which is now found all over the World. Other common names for bitter orange include Seville orange, sour orange, bigarade orange or malalade orange. Bitter orange has traditionally been grown for its distinctive orange fruit that can be used for culinary flavouring or to make marmalade. Bitter orange extracts can also be used as a stimulant for weight loss due to the presence of the bioactive compound synephrine. Bitter orange fruit peel and leaves contains an essential oil that may have mood elevating and sedative effects. For example, the effects of essential oil of Citrus aurantium have been investigated in animal models of mood. In one study, inhalation of essential oil of Citrus aurantium was effective at reducing anxiety in rats exposed to experimental stress. In particular the social interaction observed in the rats was longer than observed for that of the benzodiazepine drug diazepam, suggesting the effects for the essential oil were superior. The beneficial effects of orange essential oil may not be limited to Citrus aurantium. In this regard, essence of orange oil (Citrus sinensis) has also been shown to have beneficial effects against anxiety in humans. For example, in one study researchers diffused orange odour from Citrus sinensis into a waiting room of a dentist. Self reported feelings of anxiety were significantly lowered by use of the oil compared to control conditions. The study participants also reported greater calmness and a more positive mood after exposure to the orange odour. In another similar study involving human subjects, odor of orange (Citrus sinensis) was used to decrease the anxiety, improve the mood, and increase the calmness of patients waiting for dental procedures in a waiting room. The effects of Citrus aurantium essential oil has also been shown to reduce the anxiety associated with labour in humans. For example, one study administered Citrus aurantium essential oil was administered via inhalation to women in the final stages of labour. The essential oil was effective at reducing the anxiety experienced by the women compared to a control group who received a placebo. In another study, researchers investigated the effects of Citrus aurantium essential oil extracted from blossom on subjects undergoing operative procedures. The Citrus aurantium essential oil was administered orally to the subjects prior to their operation. 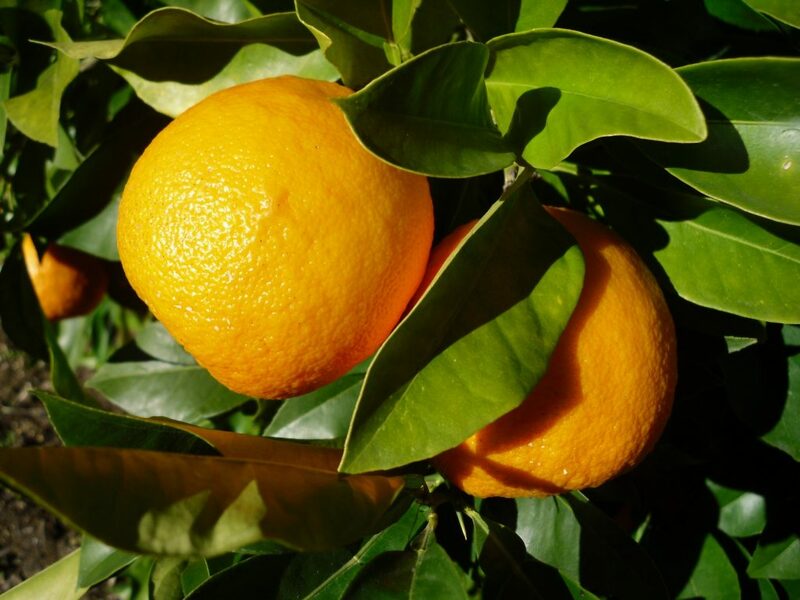 The Citrus aurantium essential oil was effective at reducing the anxious behaviour displayed by the subjects suggesting that it possessed anxiolytic effects. Evidence suggests that bitter orange extracts contain linalool, flavonoids and phenolic acids. This may explain the anxiolytic effects of extracts of essential oils from Citrus aurantium, as all these compounds may have mood elevating effects. Citrus smells from essential oils have been shown to possess a number of physiological effects. For example, increased alpha wave state, reductions in heart rate and a 12 % increase in the parasympathetic nervous system and a 16 % decrease in the sympathetic nervous system, all indicate a calming and relaxing effect for citrus oils. Extracts of bitter orange have been investigated for their safety. In this regard, research shows that bitter orange extracts containing synephrine produced no toxicity when administered at 98 mg per day for 60 days. 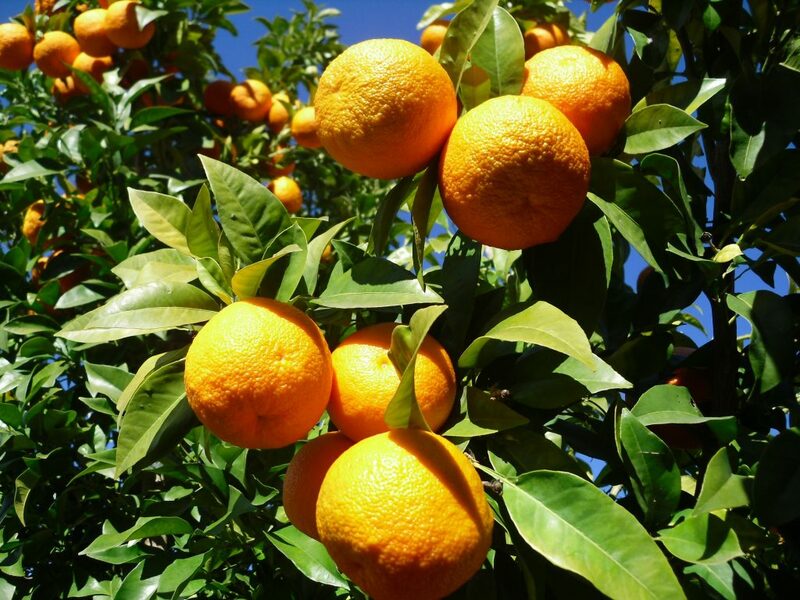 Researchers have investigated the effects of Citrus aurantium on animals models of anxiety. For example, in one study researchers assessed the effects of essential oils from Citrus aurantium peel on the behaviour of mice exposed to experimental stress. Extracts of the oil were effective at reducing the burying behaviour of the mice, a behaviour that is an animal model of obsessive compulsive disorder, a form of anxiety. In another experiment, essential oil from Citrus aurantium was administered to mice and shown to increase the sleeping time of the mice, but did not cause changes to general activity or muscle coordination. Further when the mice were exposed to experimental stress, the essential oil of Citrus aurantium was able to significantly reduce anxious behaviour. In another experiment, Citrus aurantium showed significant anxiolytic effects in mice exposed to experimental stress. The researcher provided evidence that this effect occurred through modulation of serotonin receptors in the brains of the mice. This entry was posted in Anxiety, Bitter Orange (Citrus aurantium), Depression, Flavonoids, Linalool, Mood, Phenolic Acids. Bookmark the permalink.